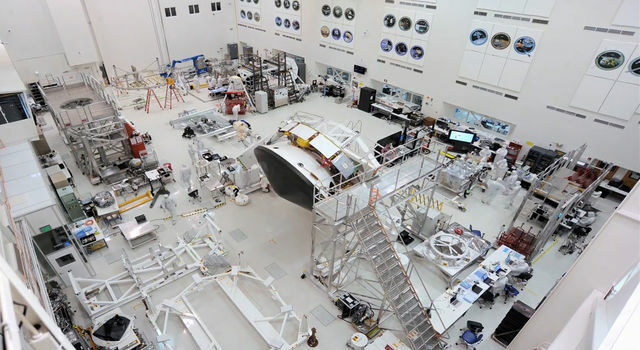 NASA's Spitzer Space Telescope has spent 15 years in space. 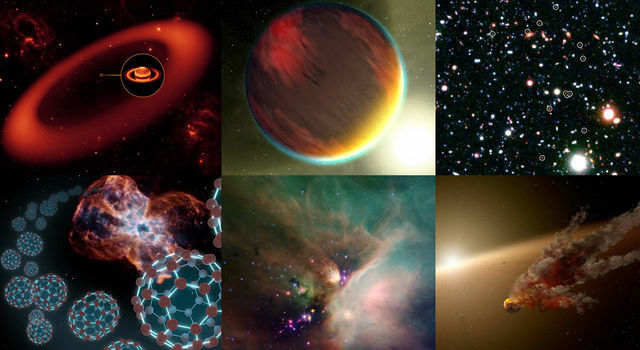 To mark the occasion, here are 15 of Spitzer's greatest discoveries. The Genesis sample return capsule entered Earth's atmosphere at 9:52:47 a.m. Mountain Daylight Time and entered the preplanned entry ellipse in the Utah Test and Training Range as predicted. 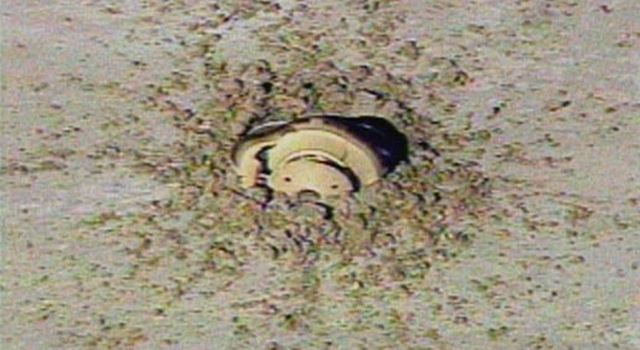 However, the Genesis capsule, as a result of its parachute not deploying, impacted the ground at a speed of 311 kilometers per hour (193 miles per hour).